Following decades of seclusion, the old British colony of Burma (now called Myanmar), is finally opening up to the outside world, to reveal its genuine charm, extraordinary landscapes, architectural and cultural treasures and its peaceful and welcoming population. 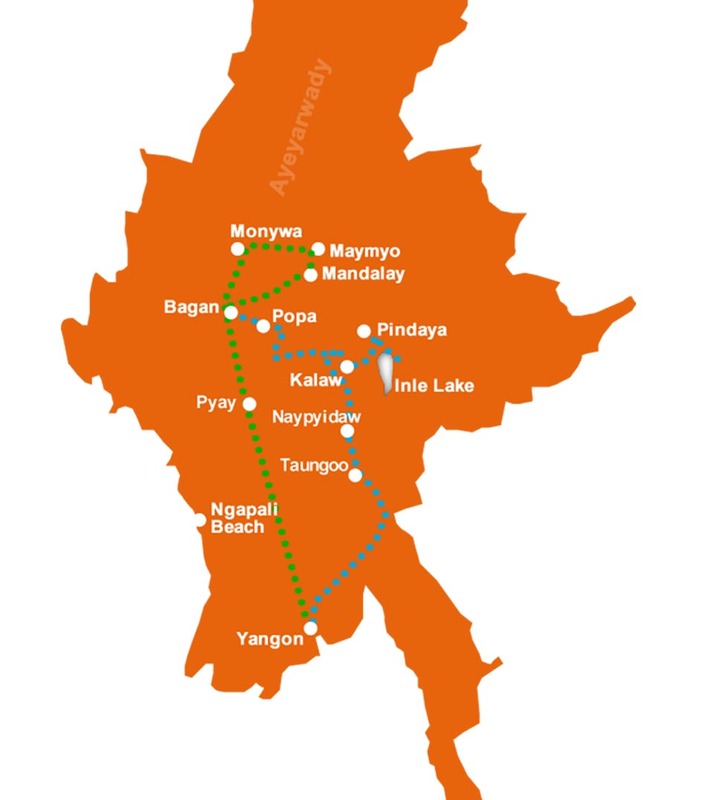 While the democratic process is still a daily, yet controlled and peaceful work in progress, Myanmar is opening its doors to the audacious traveler, in search of an authentic experience. ROADS CONDITION 80% Asphalt – 20% dirt but good roads – Amazing scenery guaranteed! 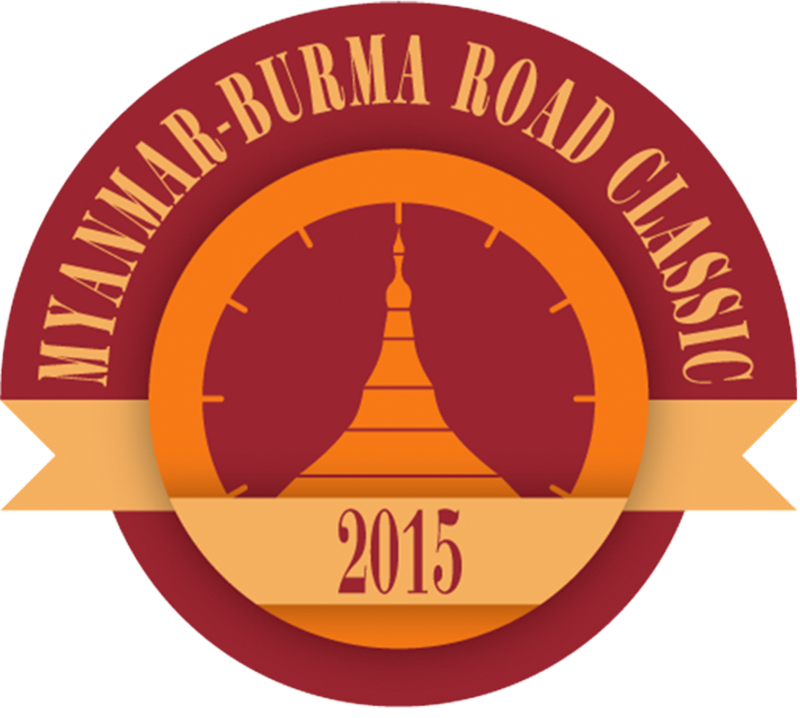 The Burma Road Classic, November 2020 The Grand Tour is now open for entries ! Happy Holidays from the Destination Rally Team!